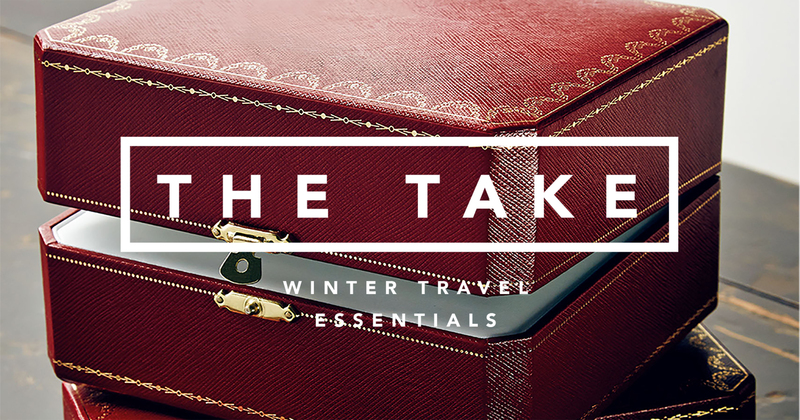 Welcome to The Take: Winter Travel Essentials, our recommendation for the handsome, functional impedimenta you need on your next journey. This go around, our friends at Cartier offered to let us go walkabout with a few of their accessories. We accepted. Then we chose our five favorites, which you’ll find below. The Calibre de Cartier Diver. The Tank MC. The 24 Hour Bag. 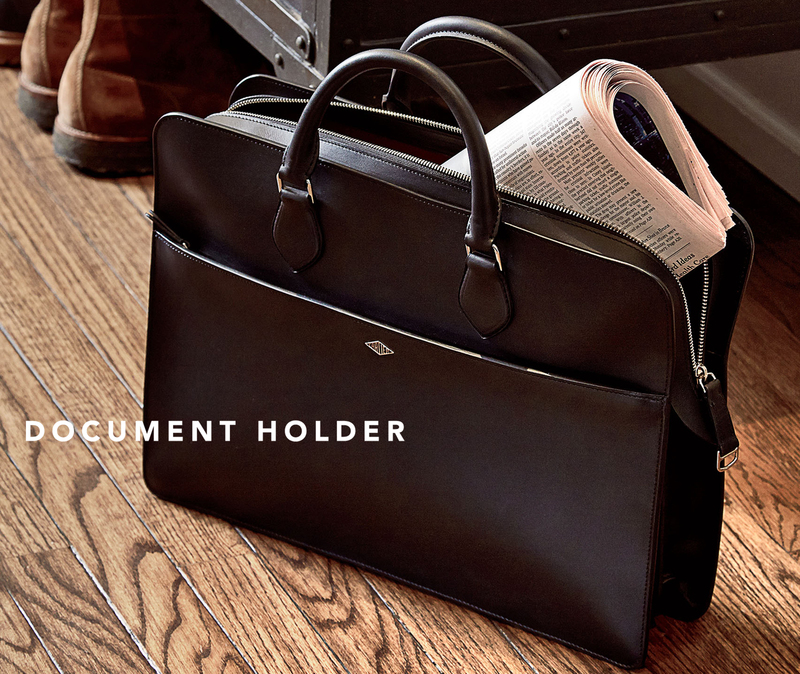 A document holder. And a ballpoint pen. 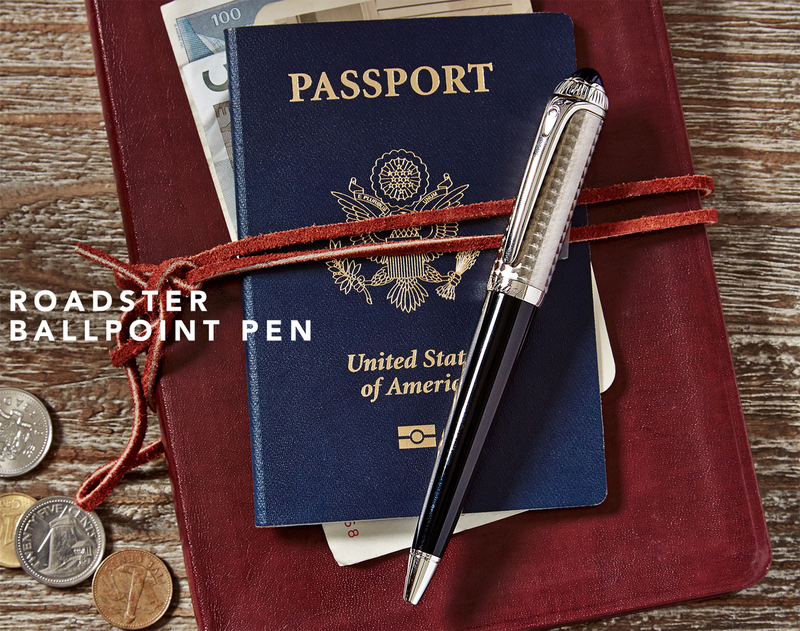 Yes, men still use pens. Especially when they’re this handsome. There are diver’s watches, and then there’s a diver’s watch that’ll make a man cross the room to ask you from whence it came. This is the latter. 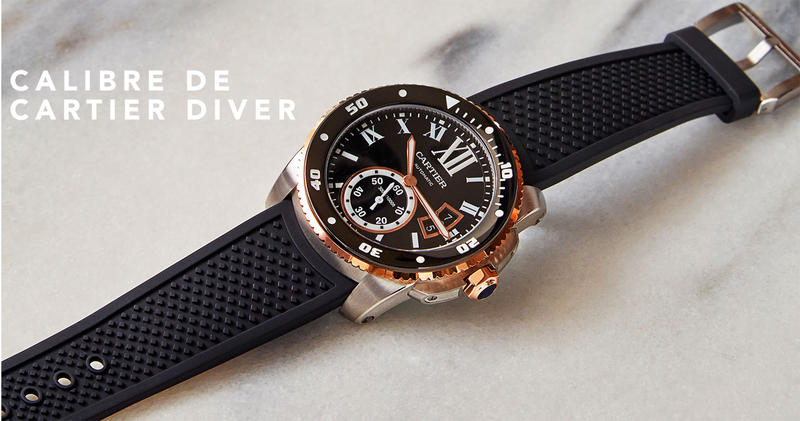 It’s got all that technical “diver watch” jargon covered: Failsafe display-in-the-dark. Water-resistance up to 300 meters. Unidirectional-turning bezels to prevent accidental alterations to the dive-time indicator. This stuff’s important when you’re, y’know, submerged in total darkness in the middle of the ocean on a limited supply of oxygen. But it’s also got a bold, masculine silhouette that you’ll want to show off from boardwalk to bistro. There are certain things every man should own. A well-fitted dark suit. Sunglass frames that fit his face. A pair of jeans beaten so comfy he’d rescue them from a burning building. 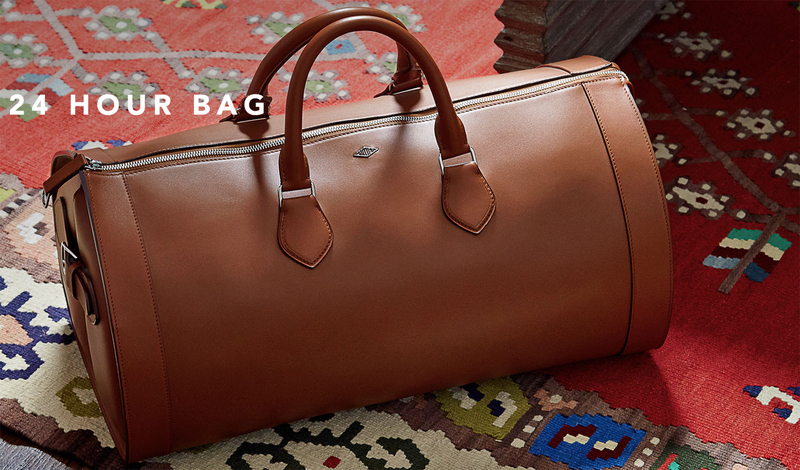 And one of these: a sturdy, no-frills leather duffel that can convey all the gear he needs for a weekend abroad. The Tank was born 98 years ago. 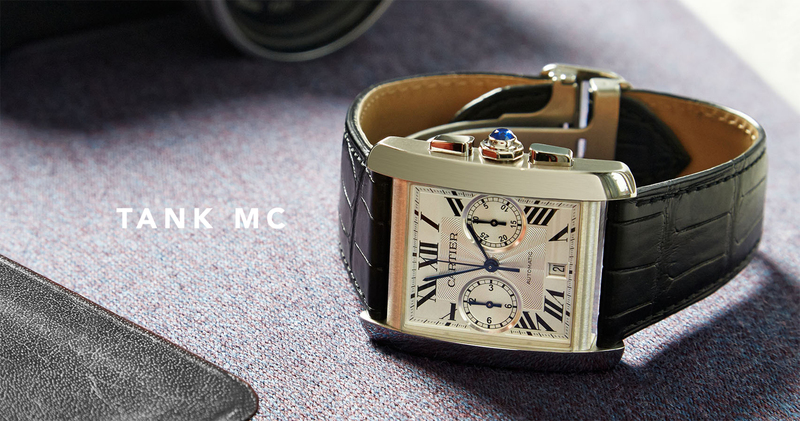 Inspired by watches Louis Cartier saw worn on the front lines of the Western Front in the First World War. The fact that it’s still in production is not an accident. The iconic square face; the bold Roman numeral’d dial; the sword-shaped steel hands — all intact. New to the MC: Cartier’s in-house 1904 automatic MC movement, a gorgeous modern engine room that you can (and will) admire through the open-back sapphire case. We will permit one exception to the one-bag policy. Whether you’re traveling for work or play, there’s a good chance you’ll have some important papers in tow (the Sunday funnies, e.g.). And as important papers are a dish best served unblemished, you’ll need a compact, underarm brief in which to transport them. That’s where this black calfskin and palladium beaut comes in. Note: also fits a tablet, if you’re one of those tech-positive 21st-century types. It’s the working man’s answer to the maestro’s baton. Good for tapping demonstratively on dotted lines — and signing them.